Finally, now the Mi A1 users can Root Xiaomi Mi A1 with the help of the MiA1 All In One Tool. 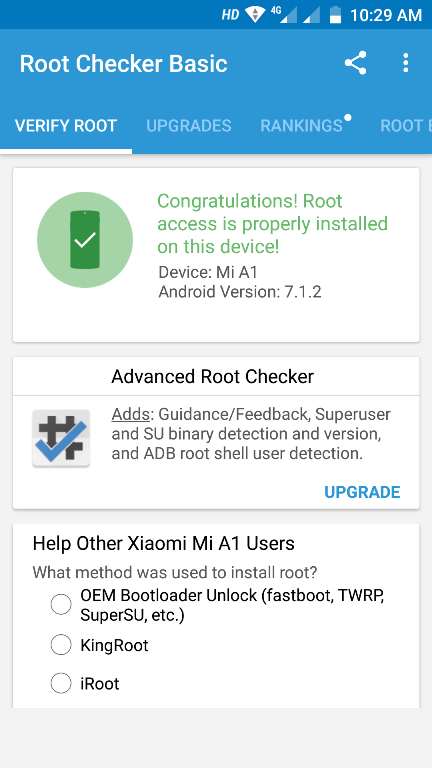 With this tool, you can easily root Mi A1 and not only this you can also unlock and relock the bootloader of your Mi A1 phone. Once the phone is rooted you can easily install rooted apps on your phone and install other rooted mods. If you are new to the rooting and don’t know what the rooting means, Then check out our guide here to know the benefits of the Root Android phone. The process is very simple and all it takes a few minutes to root Xiaomi Mi A1 phone. All you have to download one tool on your Windows PC and that will help you setup the ADB drivers on your Windows PC, Unlock the Bootloader of the Mi A1 and root Mi A1. This guide is only for the Mi A1 users and don’t follow this method on any other Xiaomi phone. And yes, your personal data might be lost. So do take the full backup of your phone. Read all the steps very carefully and follow all of them one by one on your phone and on your Windows PC. Make sure that your device is fully charged or has enough power for this process. Please back up your data and think twice before proceeding. Before following the tutorial do take the full backup of your phone. 1. Download the Mi A1 Toolkit here and extract the folder on your desktop. 2. Download the Patched boot.img here. Before downloading the Patched boot.img, make sure to check the Android Security patch level on your phone. Go to Settings > About Phone and check the Android Security patch level. If your phone shows the August Patch then download the August Patched boot.img, If it shows the September then download the September Patched boot.img. In our case, we are going to download the September Patched boot.img. Once the Patched boot.img is saved on your desktop. Open the Mi A1 tool folder and here you will see a folder called image. Open the image folder and paste the Patched boot.img in the folder. Now all the files are saved on your desktop, now let’s root Xiaomi Mi A1 with this All in one tool. 1. First Enable USB debugging mode, and OEM unlock your phone. To do this go to the phone settings. Go to System > About Phone and Tap on the Build Number 7 to 8 time. Now the Developer Option will enable on your phone. Go back to the System > Developer option > and Enable USB debugging and OEM Unlock. 2. Now connect your phone to the PC with USB cable. 3. Now open the Mi A1 tool folder and run the AIO Tool file. 4. Now you will see a new screen on your windows desktop. 5. If you want to Unlock Bootloader then press 1. We already did that so we are going to root the Phone. 6. 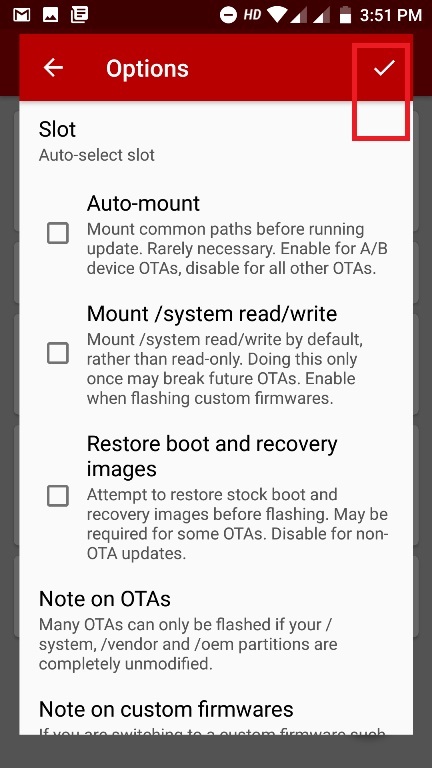 Select option to 4 root the Mi A1. Now, this will flash the patched boot image on your phone and your phone will reboot automatically. 7. Once the phone is booted. Go to the Play store and install Flash Fire app on your phone. 8. Now download SupserSu zip file from here and save the zip file on your phone memory. 9. Now from the next screen select the Super Su Zip file and tap the OK button to flash the zip file. See the screenshot below. 10. Now the flashing process will start and once it completed. Your phone will reboot. NOTE:- After flashing the September patch and Supersu if your phone stuck on the Boot screen. 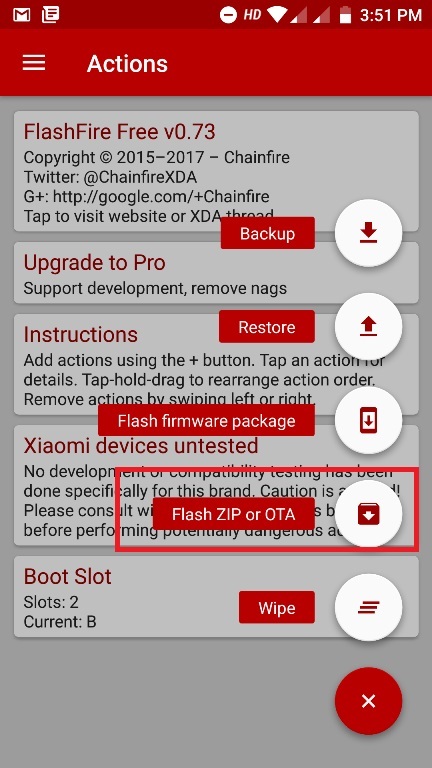 Then download the August Patch and Use the All in one tool to flash the same on your phone. No need to flash the Super SU again. And your phone will boot normally. Voila !! Now your Mi A1 is rooted. 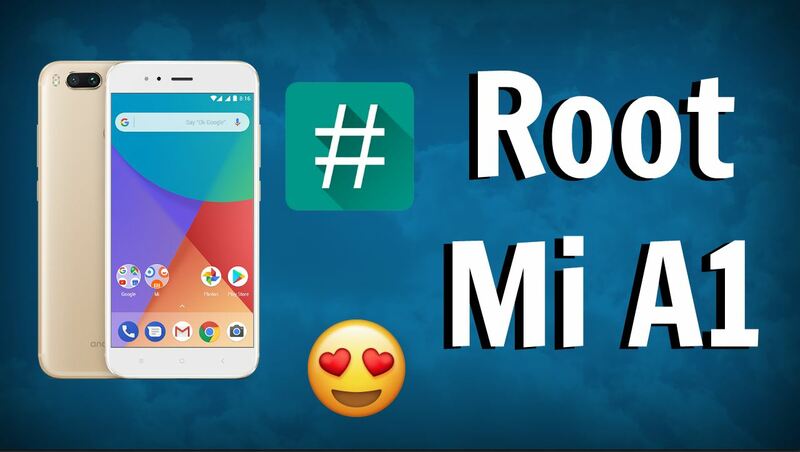 This is one of the easiest methods to Root Mi A1 Android Phone. If you have any questions or facing some problem with the Phone, then leave the comments below. 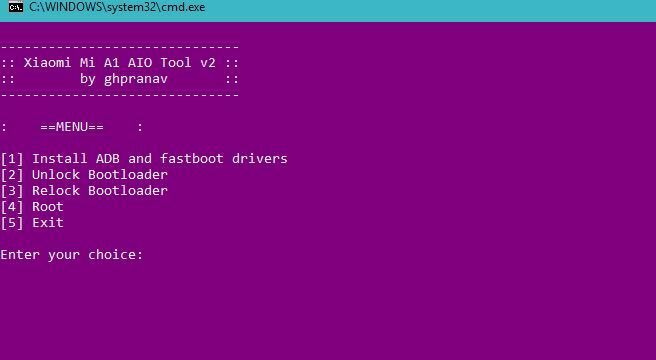 Can i relock bootloader after rooting? I followed this tutorial to the letter and it did not work. After step 9 has finished the MI A1 has restarted and does not leave the home screen (white with the MI logo). No matter how hard you try to turn it off and on it never goes past this home screen. Do you have a solution for this? I can only get my MI to work after flashing a new ROM. I rooted my Mi A1 phone with your guide. Now I want to unroot my phone, I tried unrooting through fireflash by wiping everything and also through SuperSU app but still the root checker says I’m still rooted. It’s your responsibility to give instructions on how to unroot my phone. What should I do when OTA updates available? Flash by flash fire? Thank you. I was able to successfully root my MI A1 mobile using this post & video. and It worked flawless for one week. But from today morning my mobile is getting restarted every few seconds, it goes till MI welcome screen and then restart again, so i am not able to even my mobile for 1 second. Could you please help me with this? Hi Sid, is it ok to install Oreo in Mi A1? Hey Sid this is not good to root phone.